Anyone who was tried to lose weight on their own knows how big of a challenge it can be. Losing weight is a physical, mental and emotional endeavor. There are very few people who have the mental, physical or emotional stamina needed in order to lose large amounts of weight and to keep the weight off. This is why you see many individuals lose weight only to gain the weight back in just a few short months. One of the biggest problems these individuals are facing is the fact that they tried to lose weight on their own. Medical weight loss is the most effective way for a person to lose weight and keep it off. This is because medical weight loss is a process that centers around the individual needs of each patient. Every individual who goes into a medical weight loss program at our office is first evaluated by our medical professionals. The evaluation typically includes physical, mental and emotional studies. The goal is to get a complete picture of the individual undergoing the procedure with the hope of creating something that is going to work the best for them. Since the entire process is overseen by medical professionals, the patient is going to receive a higher standard of care than what they would get if they tried some fad diet on their own. Since there is medical supervision, a patient may be able to use more extreme dieting measures in a safe way, including things like supplements and low-calorie diets. While medical weight management is good for anyone who is obese, it is especially advantageous for individuals who are experiencing secondary medical issues as a result of them being obese. These issues could include high blood pressure, cardiovascular disease, type II diabetes and high cholesterol. The goal of these programs is to create a lifelong weight management program. This is different than what you find with crash diets. Crash diets are designed to produce immediate and drastic results, but they do not teach a person how to live, how to interact with food and how to cook for themselves once the dietary period has passed. Additionally, crash diets do not take the psychological elements of food addiction into account. Medical weight loss programs do just that. Millions of individuals around the world can attest to the life altering benefits that come from medical weight loss programs. 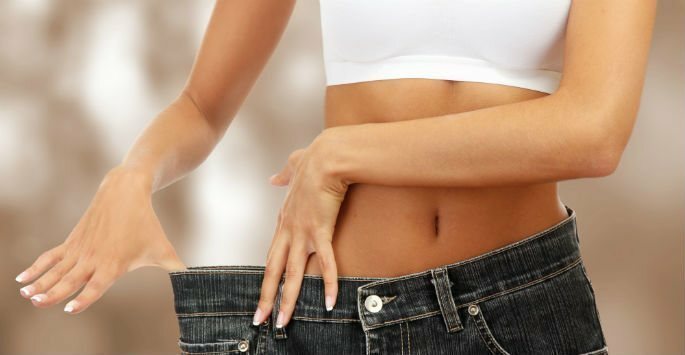 Make an appointment at Envoque MD in Scottsdale or Mesa to learn about how medical weight loss can benefit you. Contact us today to schedule a consultation!